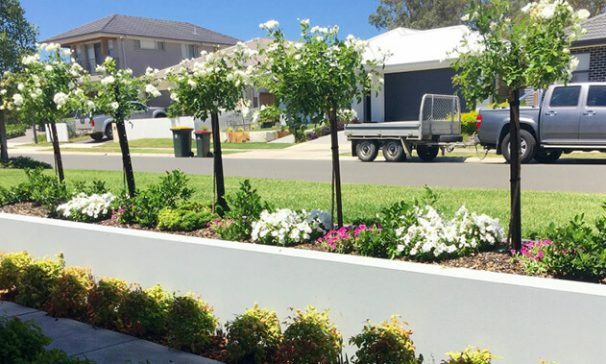 Plants – should be chosen carefully with regard to the environmental conditions and other specific features you wish to introduce. Plantings may consist of annuals, perennials or shrubs & trees. Our expertise includes experience in planting seasonal flower displays for Council parks and gardens. 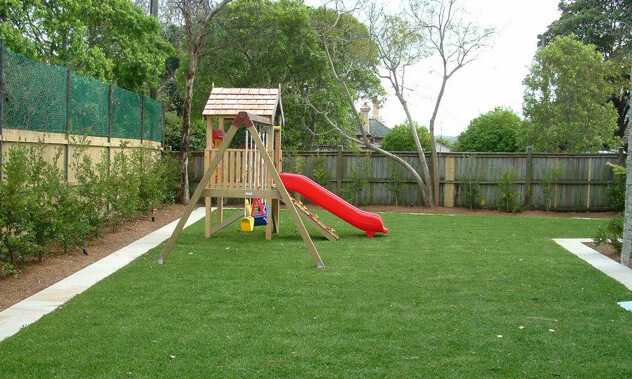 Grass – softens a garden however the ultimate look you require will depend upon its size and situation, and this will also affect the choice of lawn. 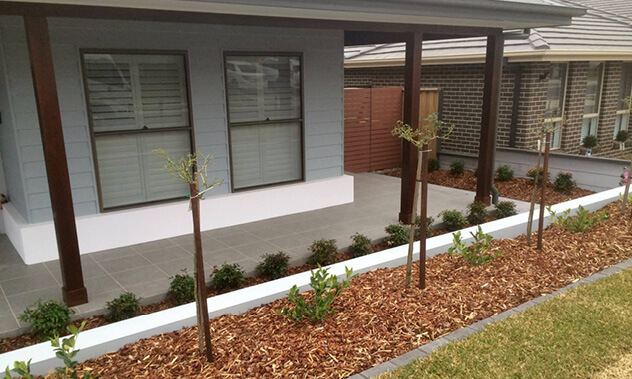 Whether you need to renovate an existing lawn or install a new lawn we have the expertise to complete your project.